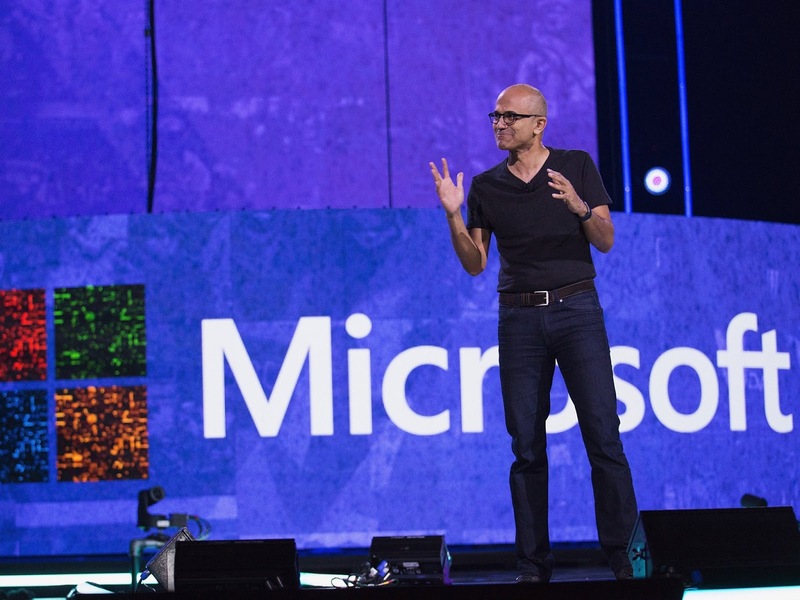 Microsoft has announced his plans to buy the Linkedin company. The acquisition will be similar to that of Facebook and Whatsapp where the acquired company maintains its brand, independence, culture and even the CEO. This acquisition is expected to completed this year 2016 with Microsoft buying $196 per share for the company. According to reports, the Linkedin shares has quickly jumped up more than 47% shortly after the news broke out. "This deal brings together the world’s leading professional cloud with the world’s leading professional network," Nadella wrote in the email. "I have been learning about LinkedIn for some time while also reflecting on how networks can truly differentiate cloud services. It’s clear to me that the LinkedIn team has grown a fantastic business and an impressive network of more than 433 million professionals." "We are in pursuit of a common mission centered on empowering people and organizations. Along with the new growth in our Office 365 commercial and Dynamics businesses this deal is key to our bold ambition to reinvent productivity and business processes," Nadella wrote. "Think about it: How people find jobs, build skills, sell, market and get work done and ultimately find success requires a connected professional world. It requires a vibrant network that brings together a professional’s information in LinkedIn’s public network with the information in Office 365 and Dynamics. This combination will make it possible for new experiences such as a LinkedIn newsfeed that serves up articles based on the project you are working on and Office suggesting an expert to connect with via LinkedIn to help with a task you’re trying to complete. "As these experiences get more intelligent and delightful, the LinkedIn and Office 365 engagement will grow. And in turn, new opportunities will be created for monetization through individual and organization subscriptions and targeted advertising."